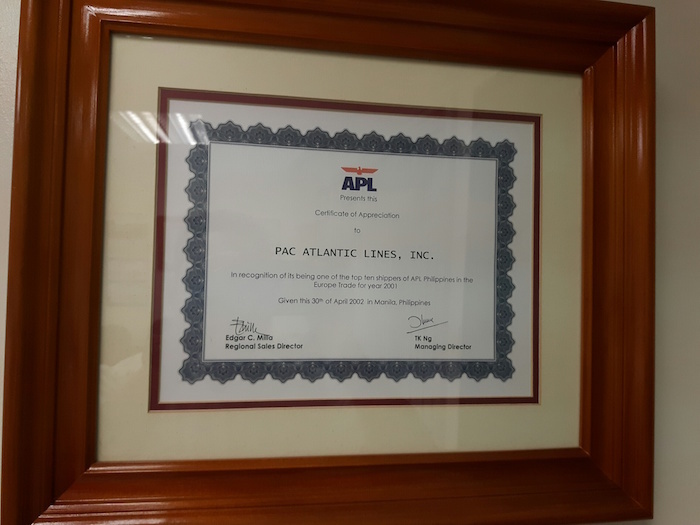 Established in January 16, 1987 with a modest staff of 3, Pac-Atlantic group was born through its flagship company, Pac-Atlantic Lines (Philippines) Inc., initially offering FCL services to/from USA and Europe. Secured service contracts from several carriers. 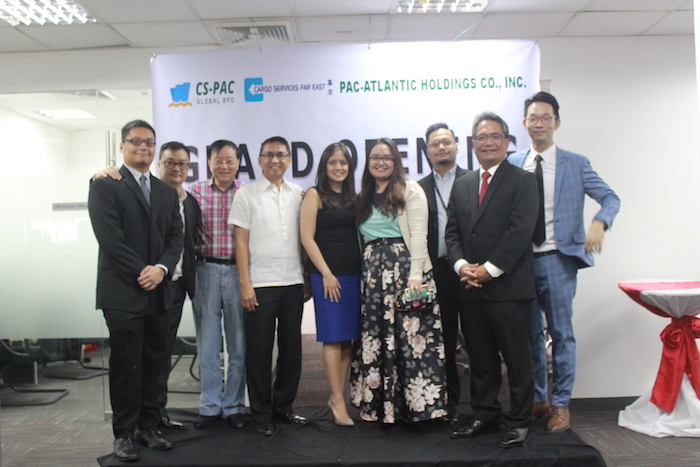 Pac-Atlantic opens a Cebu branch, extending the company's presence in Visayas and Mindanao. Serviced Morrison-Knudsen for project deliveries. Pac-Atlantic Heavylift & Projects was formed to cater to the growing demand of handling project cargo. Pac-Atlantic forges new tie-ups with several world-class LCL companies. Traders Adjusters & Cargo Surveyors was born out of a joint venture between Pac-Atlantic Holdings and an external partner. It was later formally incorporated in September 2008. Pac-Atlantic acquired 100% ownership of Accord Shipping (NVOCC) Phils. 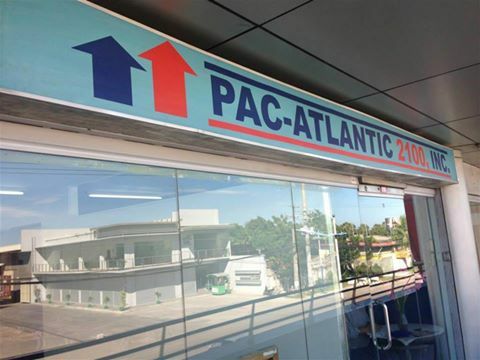 Inc.
Cebu branch was rechristened as Pac Atlantic 2100 Inc., transforming it from a mere branch affiliate to a fully functioning independent company to service the Group's need in Visayas and Mindanao. Pac-Atlantic was recognized as a market leader in LCL. 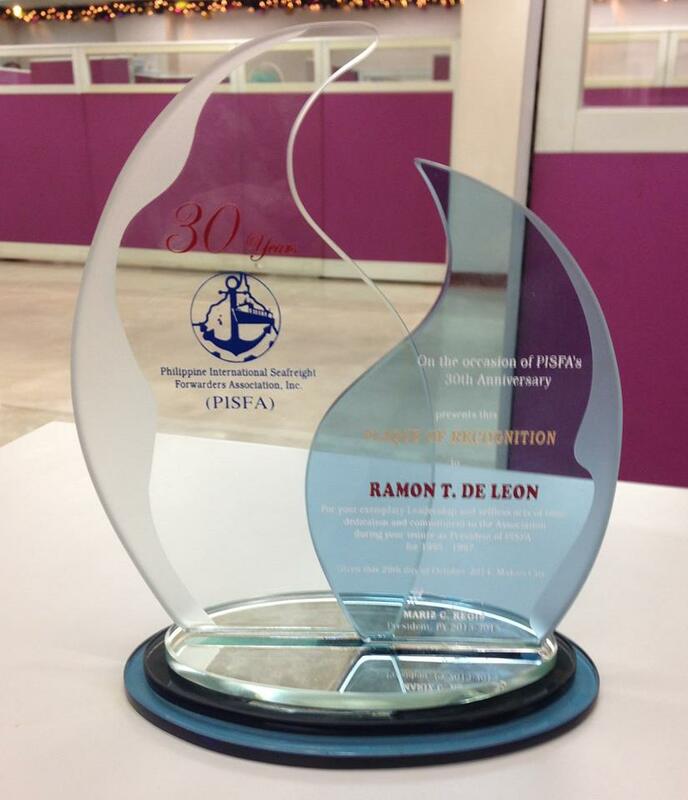 Raamon T. De Leon is named 3rd president of the Philippine International Safefreight Forwarders Association, Inc. (from 1995 to 1997). A mobile phone repair and aftermarket service center focusing on servicing Alcatel and Nokia cellphones, through Accord Pac-Atlantic Logistics Philippines Inc. and Accord Customer Care Solutions Phils. Inc. was founded on 1997. Pac-Atlantic Holdings Co. Inc. was formed to act as the umbrella company of all operating companies under the Group. 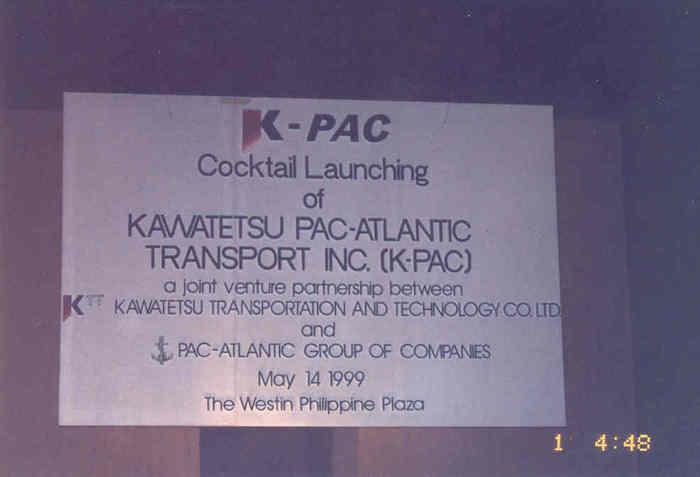 J-PAC Logistics, Inc. (known back then as K-PAC Transport, Inc., renamed in 2005) was founded through a joint venture between Pac-Atlantic Holdings and Kawatetsu Transportation & Technology Co. Ltd. to spearhead the group's project cargo activity. 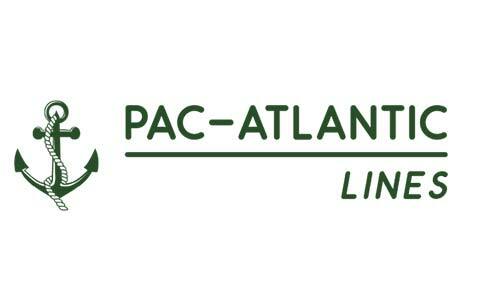 Pac-Atlantic was awarded as one of APL's Top 10 shippers, , repeating in 2002 and 2003 as well. 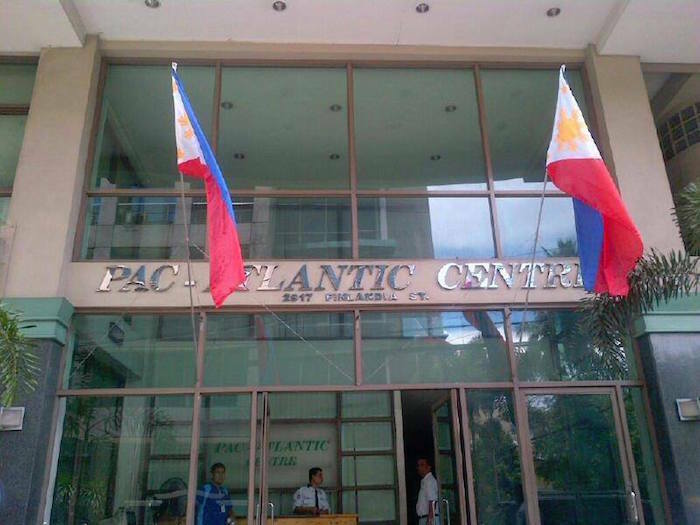 Pac-Atlantic purchased and moved to its own building (known as Pac-Atlantic Centre) in Makati where Pac-Atlantic Lines, JPAC Logistics, Traders Adjusters, DVZL Trading, First Global Integrated Insurance Agency and Pac-Atlantic Holdings currently hold office. 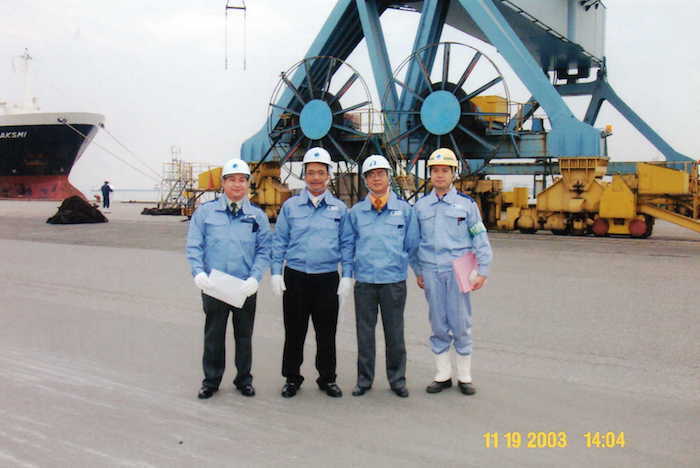 J-PAC Logistics, Inc. handled several key Japanese projects. 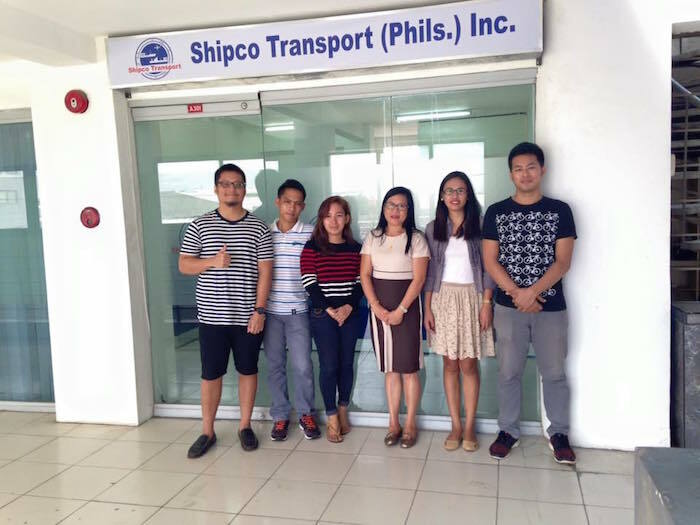 Shipco Transport (Phils.) Inc., a joint venture between Shipco Transport USA and Pac-Atlantic Holdings, was founded. JPAC Logistics achieves its ISO certification. Pac-Atlantic Lines (Phils.) Inc. was awarded the best international freight forwarding company by the National Product Quality Excellent Awards, Consumer Today Magazine and the National Council for Product and Service Quality. Pac-Atlantic Lines (Phils.) 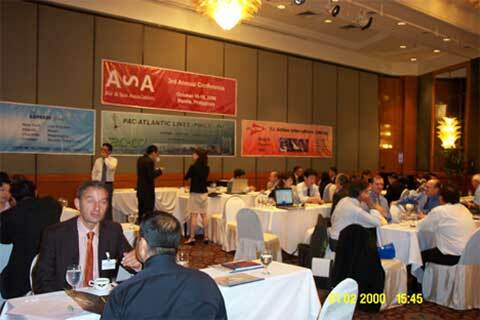 Inc. hosts the 3rd Annual Air & Sea Association Conference in Mandarin Oriental Hotel in Manila. Pac-Atlantic Holdings acquires 100% ownership of J-PAc Logistics, Inc.
Pac-Atlantic Holdings partners with Accord Singapore to form Accord Customer Services, a mobile phone repair and after-market service provider for Nokia, Alcatel and Sony Ericsson. 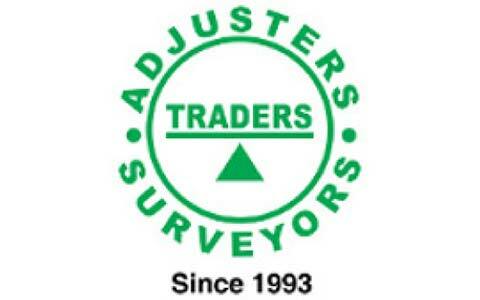 Traders Adjusters & Cargo Surveyors, Inc. is fully acquired by Pac-Atlantic Holdings. 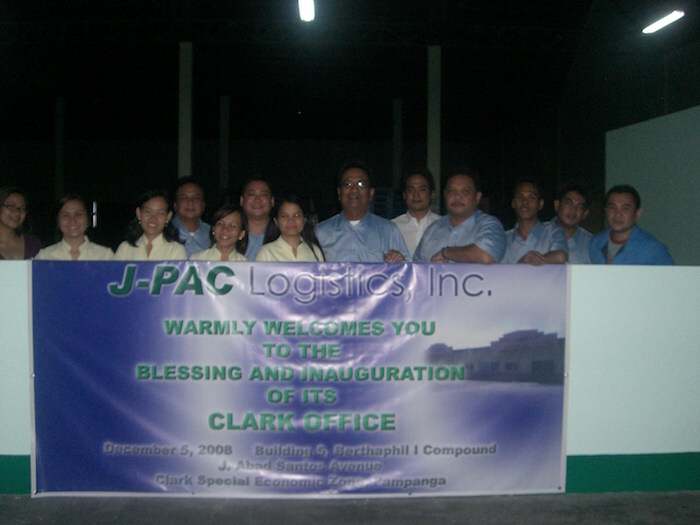 J-PAC Logistics Inc. opens up a warehouse in Clark ecozone to service its key clients. J-PAC Logistics, Inc. delivers a power plant for Philippine Sinter Corp.
J-PAC Logistics is appointed as marketing partner of Marubeni Itochu Tubulars Asia Pte Ltd.
Traders Adjusters & Cargo Surveyors signs Protective Cargo Survey contracts with Atlas Fertilizers and Trans Asia. First Global Integrated Insurance Agency, Inc. was founded, focusing on providing insurance coverage to the logistics and freight forwarding industry. Traders Adjusters & Cargo Surveyors signs the Bulk Cargo Surveying contract with International Container Terminal Services, Inc.
J-PAC Logistics is appointed as marketing partner of Subic Bay International Terminal Corporation. 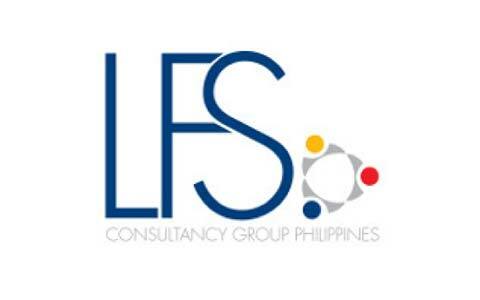 Capitalizing on the Philippines' strong GDP growth, LFS consultancy Group was founded to attract foreign investors to set up new business in the country. Shipco Transport (Phils.) 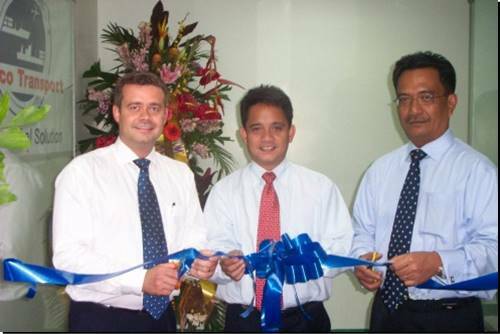 Inc. expanded its operations in Cebu with a newly formed office. DVZL Trading was founded and given an importer's clearance certificate by the BIR on November 23, 2015. J-PAC Logistics handles the customs clearance, delivery and unloading services for 48-MRT-3 LRVs. 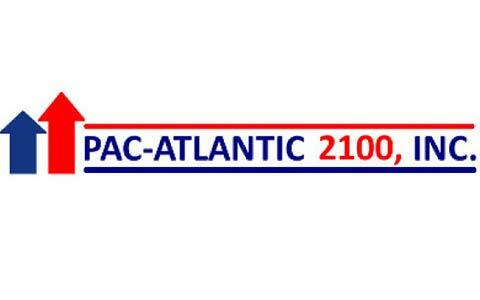 Pac-Atlantic Warehouse serviced its 30,000th TEU. 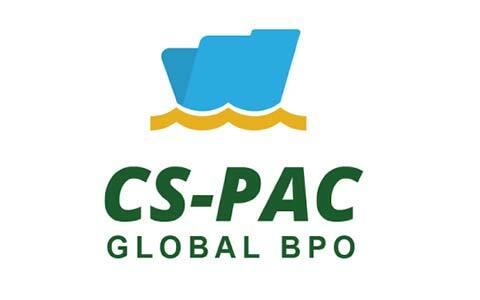 Pac-Atlantic Group, through a joint venture with Cargo Services Far East, founded CS-PAC Global BPO Inc., which is the first BPO focusing on the freight forwarding industry in the Philippines. Provide logistics services to renewable energy companies. CS-PAC expansion servicing new sectors to go beyond logistics. Position J-PAC Logistics as a major player in the project cargo industry. Expand trading activites through DVZL. 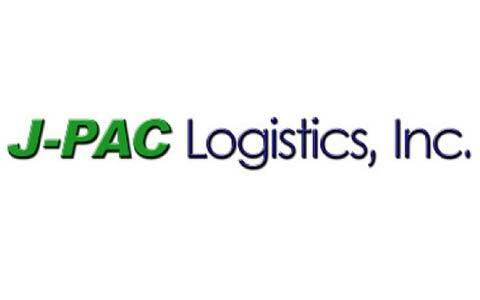 Established in January 16, 1987, Pac-Atlantic Lines (Philippines) Inc. is the group’s flagship company, offering 30 years of expertise in end to end logistics and freight forwarding services such as import, export, airfreight, customs clearance, project cargo and warehousing. 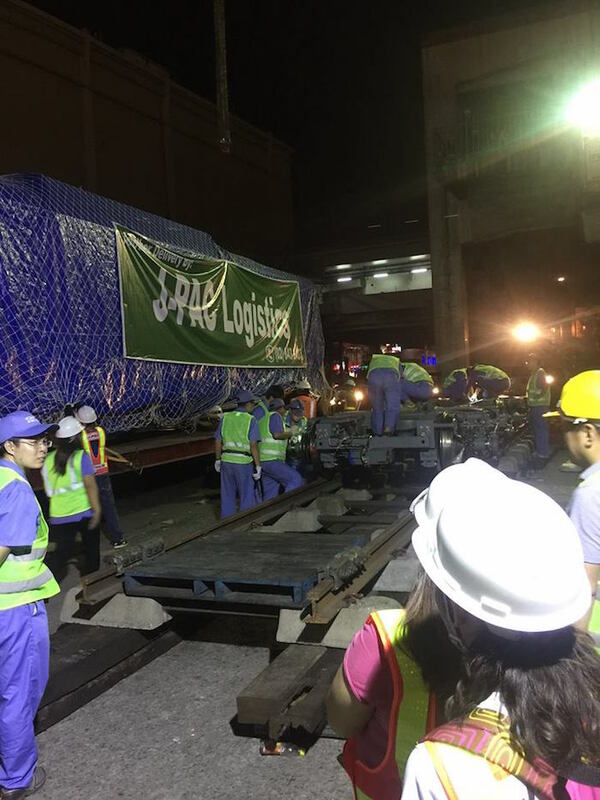 J-PAC Logistics, Inc. offers total logistics management, including freight forwarding, warehousing, customs clearance and its core competency – a project cargo specialist, highlighted by the delivery of 48 MRT train coaches in 2016. The company also operates a warehouse in the Clark Freeport Zone area in Pampanga, servicing the warehousing requirements of Yokohama Tire Philippines and other multinational companies. 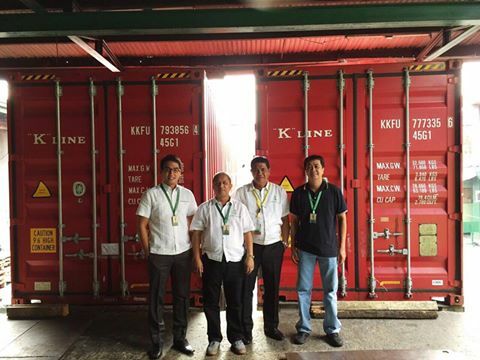 Based in Cebu, Pac-Atlantic 2100, Inc. offers full freight forwarding, warehousing and customs clearance services to and from the Visayas and Mindanao regions. Shipco Transport (Phils.) 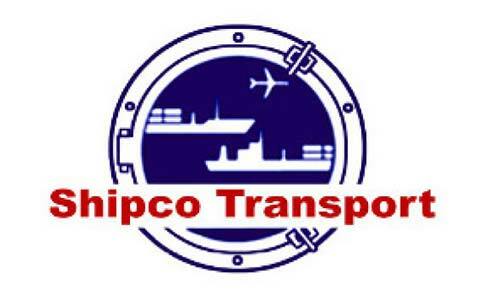 Inc. is a joint venture with Shipco Transport USA. With offices in both Manila and Cebu, the company offers end to end logistics and freight forwarding services and is known to be one of the biggest consolidators in the Philippines. Traders Adjusters & Cargo Surveyors, Inc. offers two main services – adjusting for marine, casualty & fire insurance claims and cargo surveying for containerized and dry bulk shipments, during stuffing, stripping and displacement. The company is also a member of the Association of Philippine Adjustment Companies (APAC). LFS Consultancy Group Philippines offers a cost-effective and personalized approach to investors who are interested to set up a business in the Philippines, by way of setting up the business entity. A joint venture between Cargo Services Far East and Pac-Atlantic Holdings, CS-PAC Global BPO, Inc. is the first BPO company in the Philippines that focuses on the freight forwarding industry. The company focuses on non-voice, back-office data processing support for logistics companies worldwide. 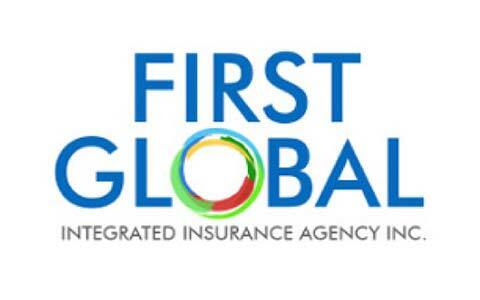 First Global Integrated Insurance Agency, Inc.is a non-life insurance agency that focuses on providing 5 in 1 Freight Forwarder’s Liability Insurance and Marine Cargo Insurance for freight forwarders, truckers, customs clearance brokers, warehouses, importers, exporters and cargo owners, via sea, air and land shipments. Aside from its core marine cargo insurance competency, the company also offers other non-life insurance product lines such as motor car, property, surety & performance bonds, personal accident, travel, marine hull, erections all risks, contractor’s all risks and casualty.